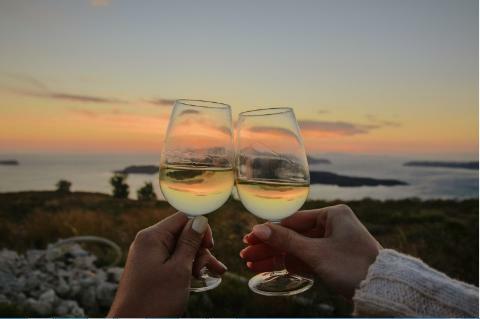 Visit the island's most distinctive wineries and renowned estates of Santorini on a full day wine-tasting journey. 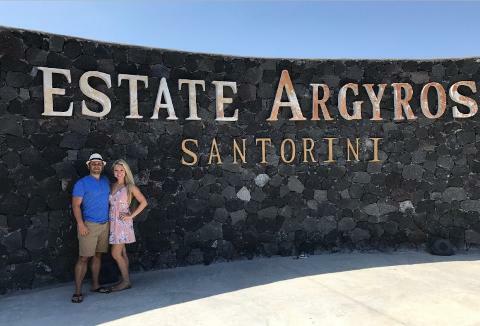 The tour covers the five top wine-making estates of Santorini and wine-tasting of 20 different styles of wine alongside local snacks, cheese and a full lunch at one of the wineries included. 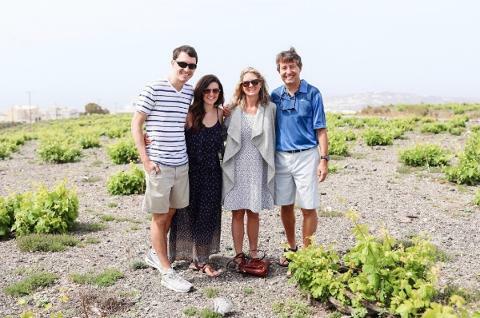 Walk around a volcanic vineyard to learn about the unique local grape varietals created through the volcanic ash, enjoy private cellar tours inside each winery and taste all the different types of crisp whites, bold reds & sublimely sweet "Vinsanto" wines. 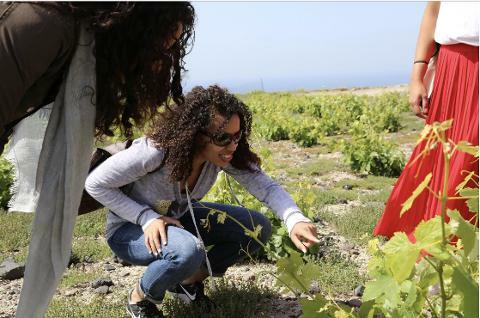 Enjoy a 3-course local lunch with Santorini's specialties at one of the wineries, alongside wine the estate locally produces. 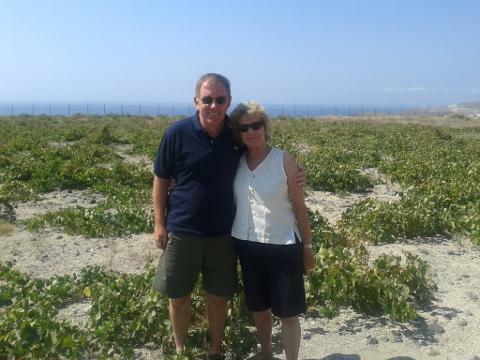 Full-Day private wine tour in Santorini, led by an expert Sommelier / Guide. 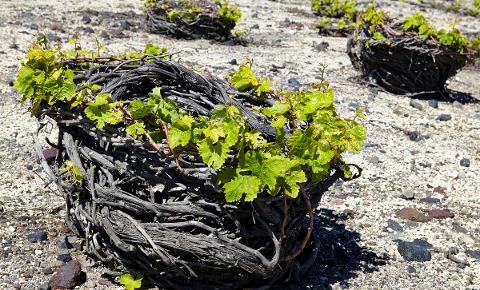 Visit five Santorini wine-estates, learning about the history of wine-making in Santorini. 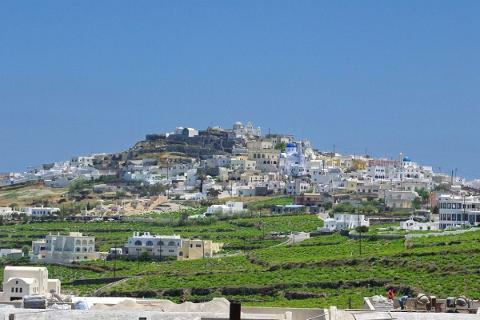 Explore traditional techniques of wine production applied for centuries on the Aegean islands. 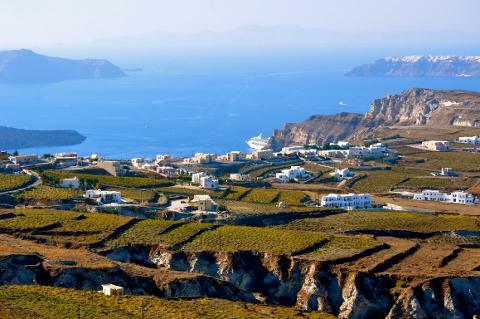 Taste natural fermented Assyrtiko's and barrel-aged red wines of Santorini. 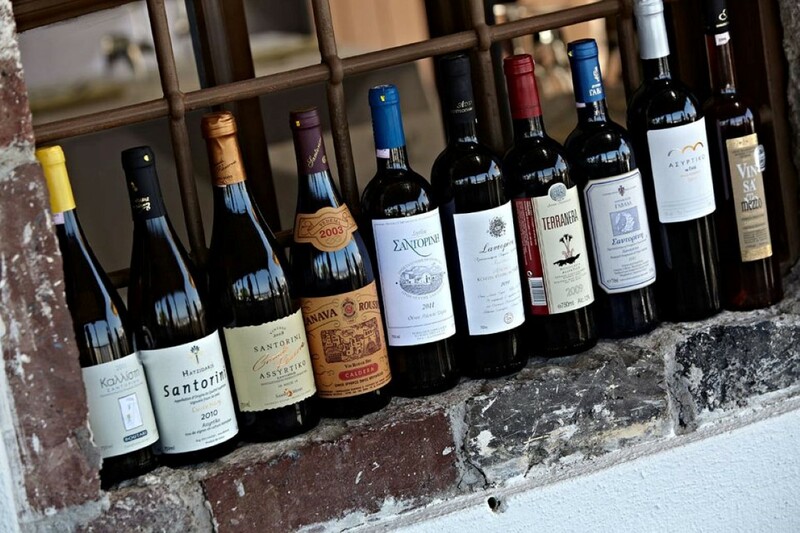 Introduce yourself to the sublime sweet "Vinsanto" wines, dating from the antiquity. 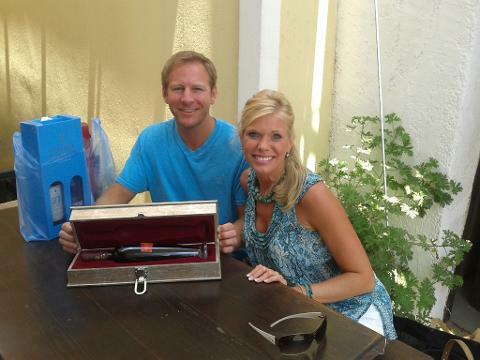 Enjoy a local lunch with fresh materials at one of the estates. Hotel / Airbnb pickup and drop-off. Full-Day (approx. 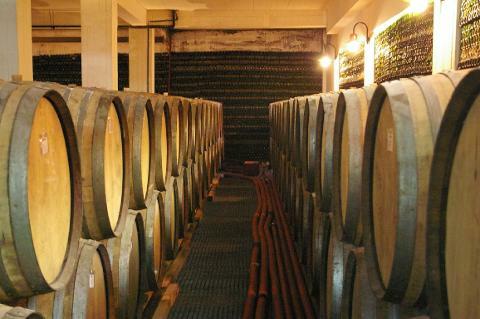 8 hours) private wine tour with an expert guide. 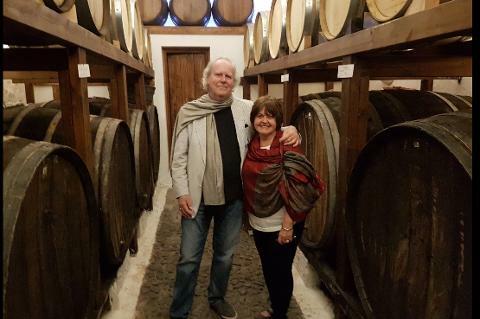 Lunch with traditional Santorini dishes at one of the wineries. 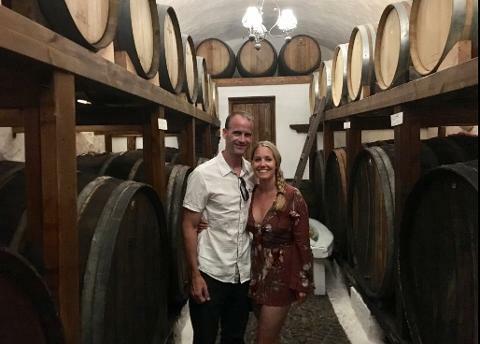 This is a private tour designed for up to 6 guests. Each additional participant costs 160.00 Euros per person extra. Duration 8 hours approx. Departs daily, from April to November, upon request.